Lauren is a Design Fellow at the Design Institute for Health, a partnership between the Dell Medical School and the College of Fine Arts at the University of Texas at Austin. She is also an MFA Candidate in Design at the University of Texas at Austin. Lauren's research is focused on museum accessibility design and user testing. In her role as a Design Fellow, Lauren supports the Design Institute on a wide variety of engagements for both internal and external partners. 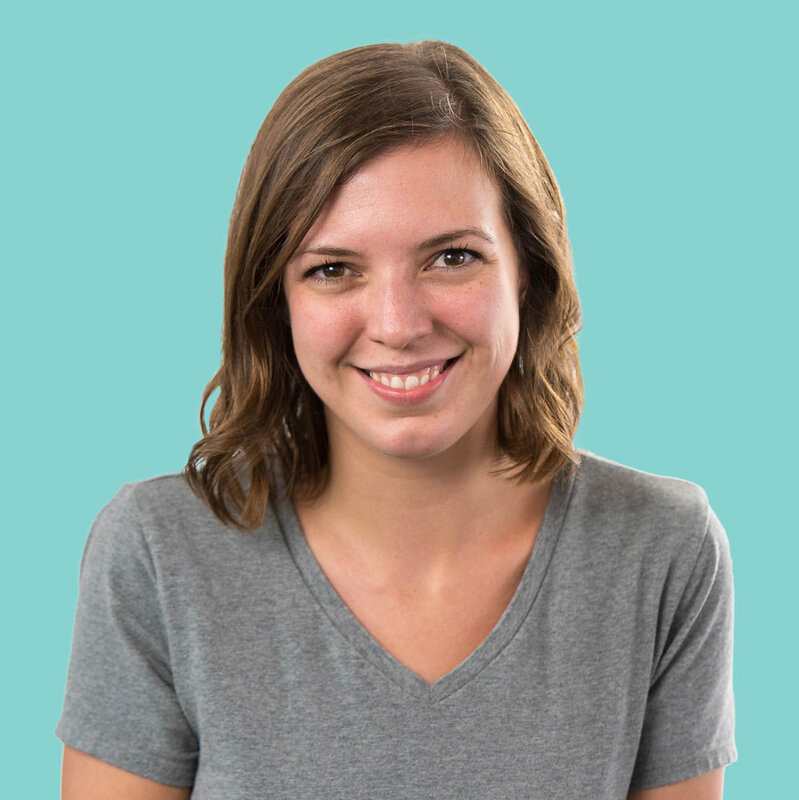 Prior to UT, Lauren was the Graphic Design Manager at the Franklin Institute science museum in Philadelphia, where she worked on an array of projects ranging from collateral marketing material to exhibit design. She received her BFA from the University of the Arts in Philadelphia, with a major in Graphic Design and a minor in Art History.